Prominent cancer research doctor José Baselga has stepped down from two posts after failing to be open about his industry affiliations. Baselga (pictured above) was the chief medical officer at New York-based Memorial Sloan Kettering Cancer Center (MSK), which specialises in cutting-edge cancer treatments and procedures. He was involved in the development of Herceptin, which was created by Roche subsidiary, Genentech. Dr Baselga claimed that disclosure was unnecessary, as the topics of the articles had little financial implication, and that the failures to disclose were unintentional and should not reflect on his research. In his resignation letter to the hospital’s chief executive, Dr Baselga stated that his continued role leading clinical care and research would become too much of a distraction to the hospital. He wrote: “I take full responsibility for failing to make appropriate disclosures in scientific and medical journals and at professional meetings. I have already updated disclosures in medical journals and will continue to do so until the record is complete. Dr Baselga’s resignation was effective immediately and his involvement with the organisation will cease after a two-week transitional period. 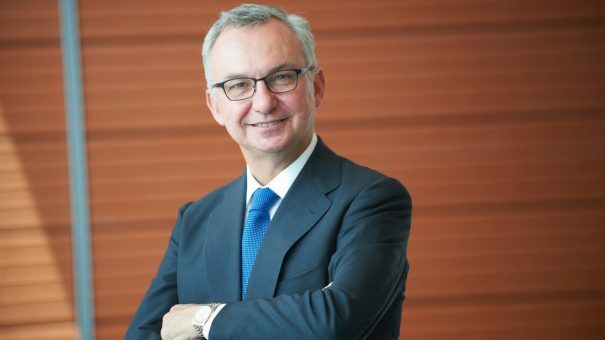 Hospital chief executive, Dr Craig Thompson, said Dr Baselga had made “numerous” contributions to Memorial Sloan Kettering, patients and cancer treatment. Dr Thompson stressed that MSK had “robust programmes” in place to manage its employees’ relationships with external organisations and said that this area would remain under review. Dr Baselga also resigned from the board of Bristol-Myers Squibb with immediate effect. The company reportedly stated, “Bristol-Myers Squibb is committed to the highest standards of ethics, compliance and integrity.